Welcome to the latest installment of This Day in Gaming History! In this segment, we take a nostalgic look back at some of our favorite (or not so favorite) gaming titles and say, Happy Birthday! We also want to know what your best and sometimes worst memories of the title were. 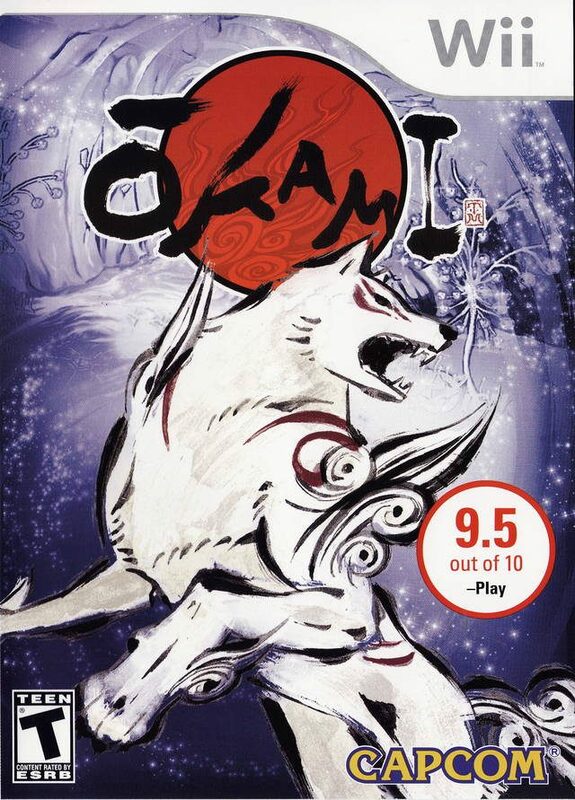 On this day, 8 years ago, Capcom released Okami for Wii. 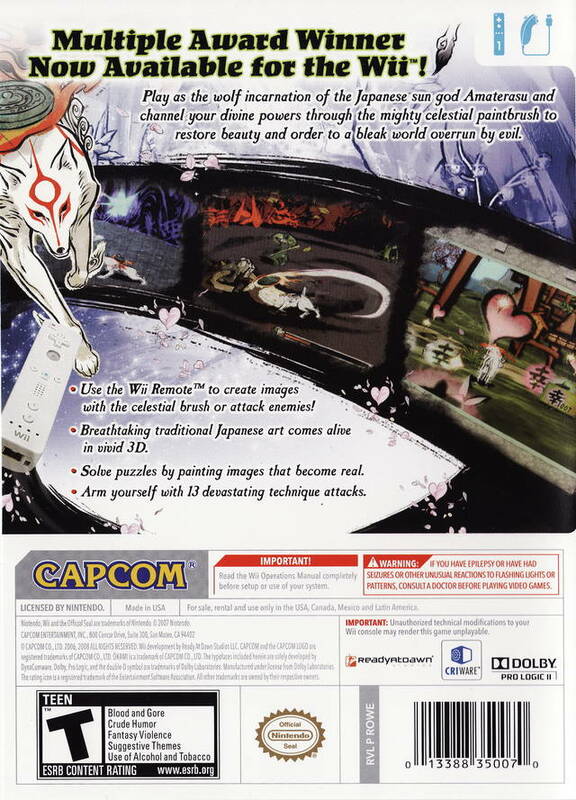 What one thing did you absolutely love about Okami? What one thing did you dislike about Okami? Have at it in the comments below.